If you did not get a chance to learn it as a child, do not despair. 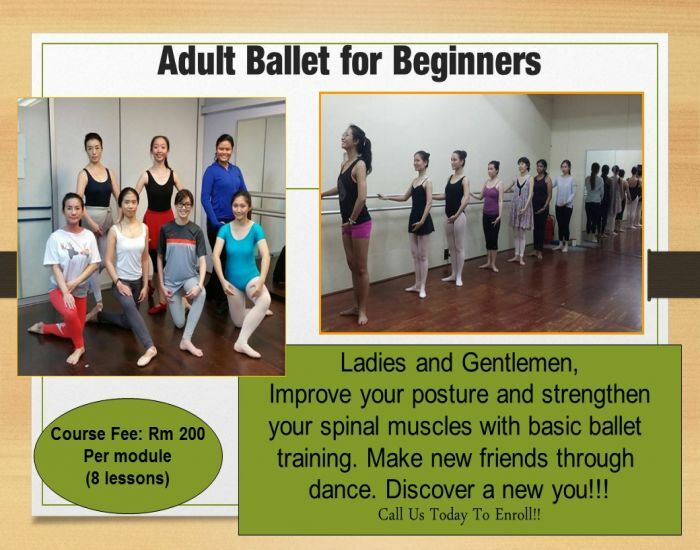 At Aurora Dance School, we have a non syllabus adult ballet classes for the total beginner. Ballet de stresses, strengthens and improves quality of life. This class is for anyone, no matter your age, previous dance experience, your body type or gender. 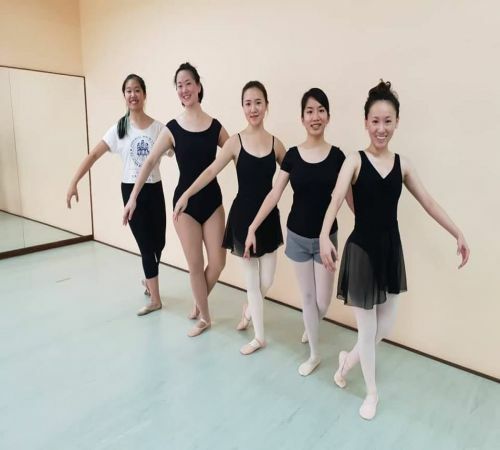 Leotard, tights , skirt and soft ballet slippers for ladies. Leotard, Tee Shirt/singlet, comfortable leggings (dark colours) and soft ballet slippers for men. Saturday 12.30 to 1.30 pm Taipan studio Subang Jaya NEW! !